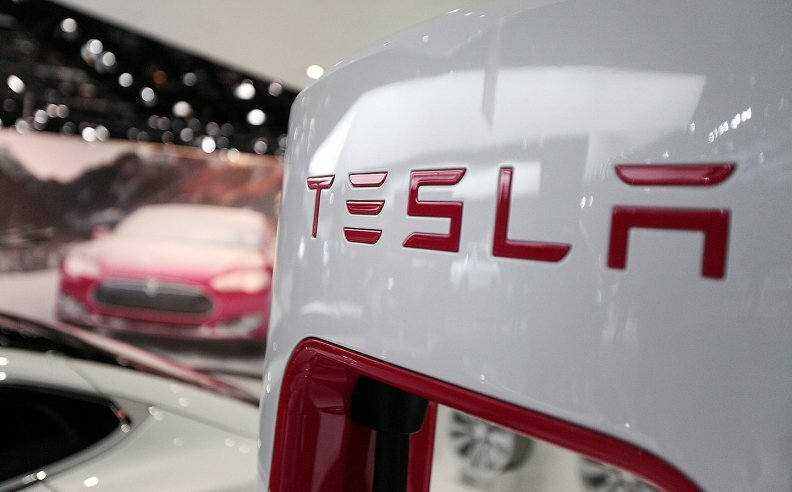 Electric vehicle maker Tesla Motors has changed its internet address from teslamotors.com to tesla.com, hinting at a possible company name change as part of CEO Elon Musk's latest and still undisclosed "master plan." The domain name and address were updated on Monday, according to internet accreditation company ICANN. Web users now are being automatically redirected to the new Tesla.com web address. Tesla did not respond immediately when asked if the web address change is linked to a possible company name change. In addition to electric vehicles, Tesla also makes stationary storage batteries for homes and businesses. Web users who type in teslaenergy.com to find out about the company's batteries are now redirected to tesla.com/energy. Musk has proposed a merger between Tesla and SolarCity Corp., a supplier of solar panels. He is the largest shareholder in both companies. Tesla acquired the rights to the tesla.com address earlier this year and began transitioning its internal email addresses to the new domain soon after that, according to a person familiar with the changes.